Silver Streak made a pleasing start to the winter campaign with a cosy success in the Dunraven Group Welsh Champion Hurdle at Ffos Las. Running for the first time since winning the Swinton at Haydock in May, the Evan Williams-trained grey was too strong for his rivals in the closing stages of this limited handicap over two miles. Last year’s winner The New One set the pace, accompanied by Ch’tibello, but the Nigel Twiston-Davies-trained 10-year-old was a spent force from the third-last flight. Adam Wedge had Silver Streak held up in the early stages but took closer order from halfway and took up a handy position in the straight. The 3-1 joint-favourite jumped into the lead at the last and galloped on strongly to score by three lengths from Le Prezien, with Ozzie The Oscar a short head away third. “I’m absolutely delighted,” Williams told At The Races. 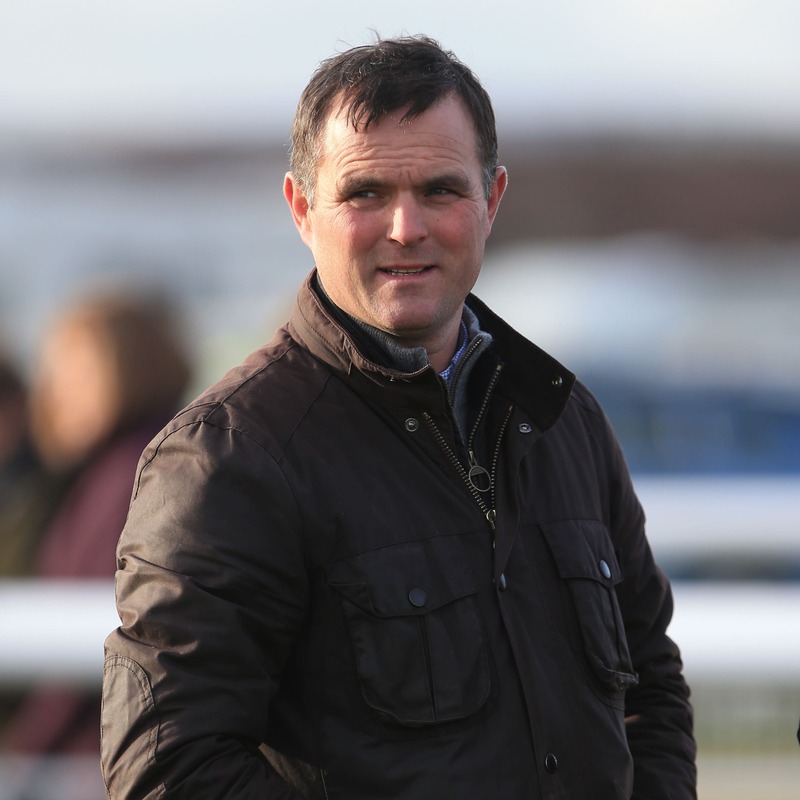 “It is a surprise in as much as they are very good horses we were taking on today. Yes, our horse is young and progressive – but you never under-estimate the quality of the opposition there. “I’ve mapped nothing out. Today was lovely, to come here and win a Welsh Champion Hurdle. For a man like myself based in Wales it’s tremendous, and that is what it was all about – today. “It was great to take part. To win means a lot to us.